Pride Aside and Other Poems rattles the brain as it blurs thematic boundaries. 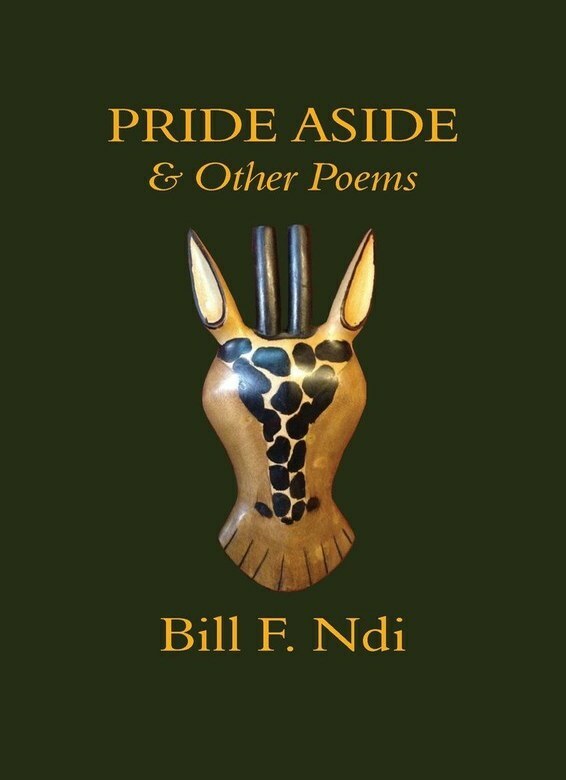 Even though Bill F. Ndi’s poems seem to clearly draw inspiration from everyday life, almost all the poems are structured as sonnets. Through the lines of the various poems in this collection, influences of poets from different schools of poetic creativity and streams of inspiration resonate. They bring to mind the metaphysical poets, the Romantics, the Symbolists, the Confessionalists, poets of the Beat Generation, Committed poetry, etc. As such reading the collection places the reader before a multifaceted and intriguing cultural document imbued with literary influences from Chaucer to W.B Yeats and beyond. However, their insight and the richness of their humanity transform the poems essentially into meditations on the soul of our civilization. This poetic work is vibrant and thought provoking.